Goodreads’ Book Description:At twenty-two years old, aspiring musician Sydney Blake has a great life: She’s in college, working a steady job, in love with her wonderful boyfriend, Hunter, and rooming with her good friend, Tori. But everything changes when she discovers Hunter cheating on her with Tori—and she is left trying to decide what to do next. Let me start this review by saying Maybe Someday I’ll be lucky enough to find a Ridge Lawson. Scratch that. Realistically, no man comes close to Ridge. He’s pure perfection. When I first started Maybe Someday, my heart belonged to Will Cooper, the leading man in SLAMMED (also another Colleen Hoover heart-wrenching novel.) Now? My heart is torn. 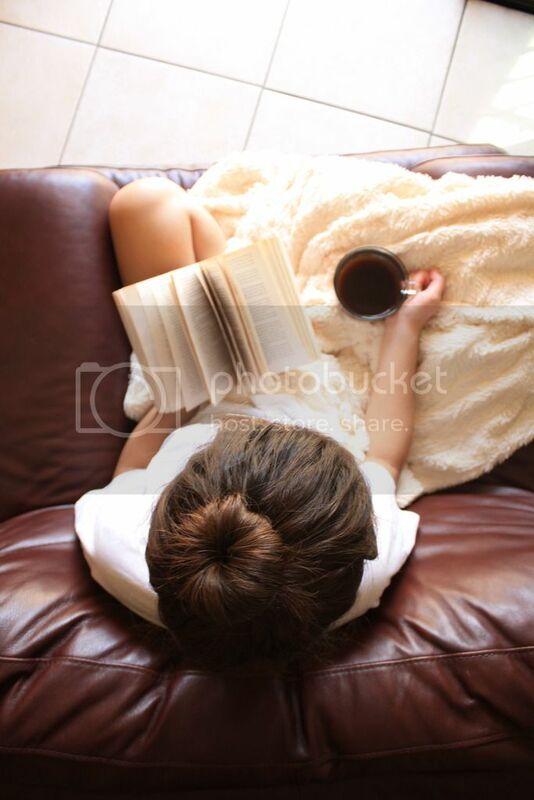 Will Cooper will always be my number one book boyfriend, but Ridge Lawson has found his way straight into my heart. There’s a war going on in my heart. Then she unluckily moves into Ridge Lawson’s apartment. In my opinion, that’s a whole lot of luck. Sydney is talented, but doesn't know it. Ridge brings out a side of Sydney she doesn't believe she has. Ridge is talented, but struggling. Sydney brings Ridge the inspiration he is searching for. Together, friendships are formed, relationships are ended, music is made and love is awakened. Colleen Hoover can make you cry, and laugh all at the same time through her beautiful words. Her talent is shown through her creativity and the way she can move a person with a simple story. 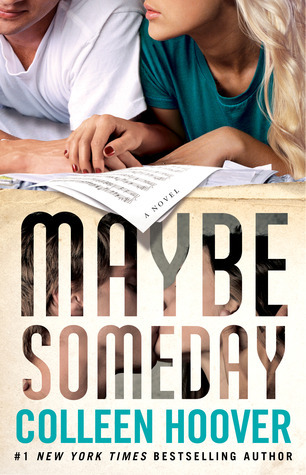 Maybe Someday is a must read. Every part of this book is wonderfully written.